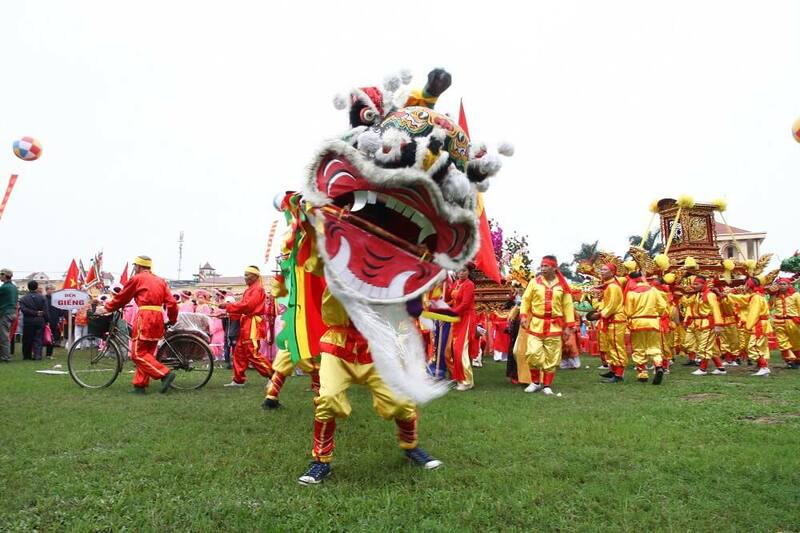 Mid-February marks Vietnam’s most important date – Tet, the New Year’s period. 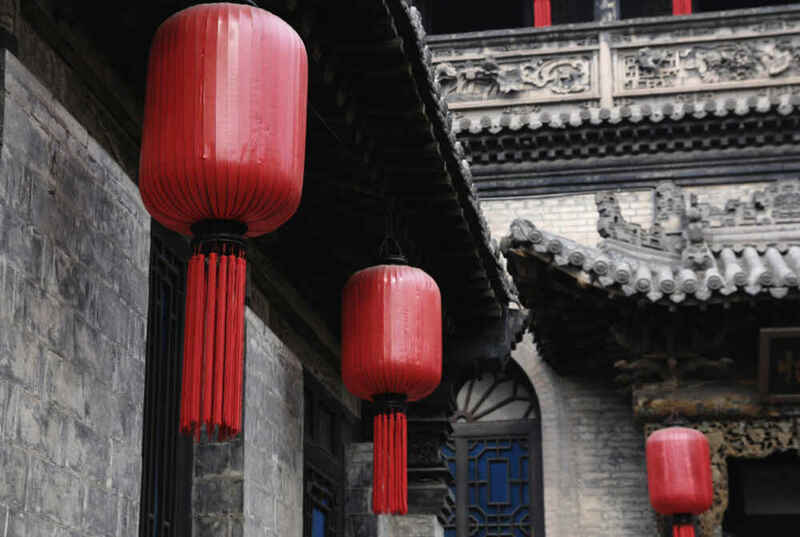 It can be hard getting accurate insider information about Tet celebrations and what happens across the nation during its most festive period. It can be hard figuring out if Tet is a good time to visit Vietnam. 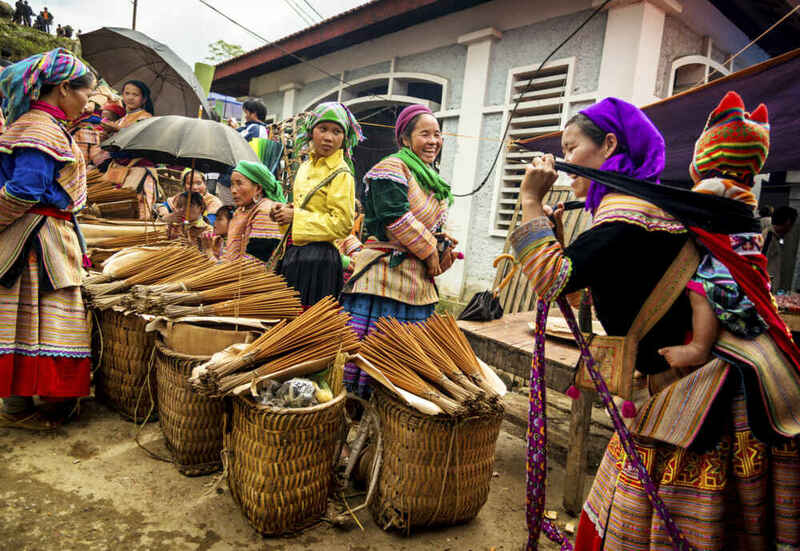 Knowing what we know about Tet, and being experts at creating tours in Asia, we’ve compiled this cheat-sheet for would-be travelers who’d like to catch new year’s in Vietnam. 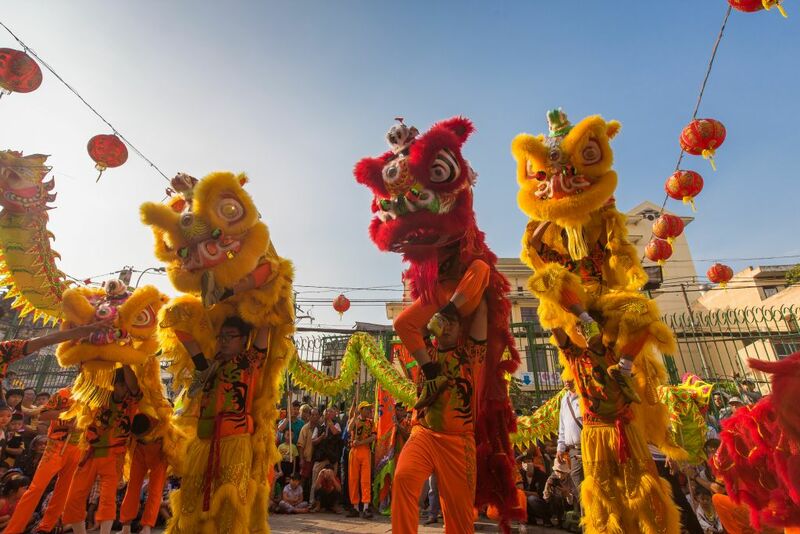 Find out all about the Tet holidays – when to go, what events to look out for, general tricks and tips, and feel inspired to visit Vietnam during Tet festival and enjoy some truly unique local experiences. Tet, or Tet Nguyen Dan, is held on the first day of the Lunar New Year (the same day as Chinese New Year). In 2018, Tet falls on February 16, while the holiday period stretches from February 15 to February 20. 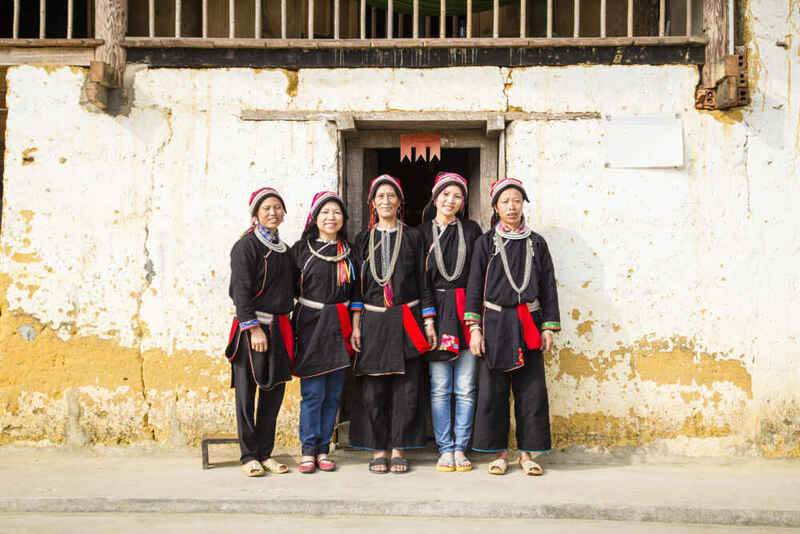 In the south, you’ll be treated to the vibrant yellow hao mai vang blooms of the apricot tree and the ochna decorating houses, shops and streets. 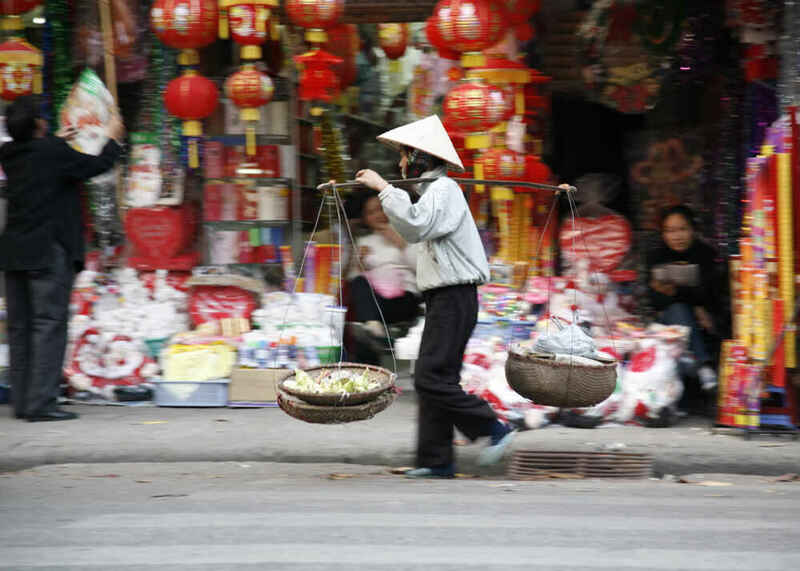 If you’ve ever traveled to Vietnam for Tet, let us know your tips and tricks for making the most of your New Year’s experience.